Fighter, warrior, hero – some of the terms you might see used to describe people with cancer. Calling a person’s cancer diagnosis a “war” or a “battle” and saying they had “lost their battle” or “lost their fight” when they died, were other unpopular descriptions, according to the poll carried out by YouGov. Mandy said she also objected to describing people as “losing their battle” with cancer. “That confers that you didn’t fight or gave up,” she said. Instead, she prefers “clear, factual language” and describes herself simply as “living with incurable cancer”. “I’m not brave or inspirational, I’m just trying to live the life I have left well,” she added. The 31-year-old, who is a powerlifter in his spare time, says: “Language like ‘fight’, ‘struggle’, ‘warrior’ and ‘battle’ will be interpreted differently by different people. “Personally, I found those words helped empower me a lot and made me think of my cancer as a challenge I needed to fight. Karen Roberts, chief nursing officer at Macmillan Cancer Support, said: “These results show just how divisive and ‘Marmite’ simple words and descriptions can be. “Cancer throws all kinds of things your way, and struggling to find the words, and the emotional turmoil caused when our friends and family don’t get it ‘right’ only makes lives feel even more upended. 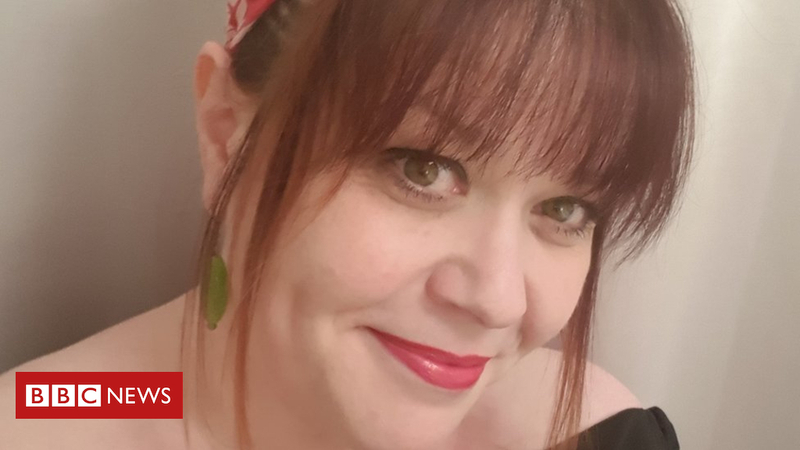 Mandy said it was not necessary for people to “swallow a textbook and come up with all of the key phrases” to talk to someone with cancer, and it is fine to not always know what to say. “If you tell me it’s awkward and you don’t know what to say I will find a way to make that right for you, and actually on some occasions I might say ‘we don’t have to talk about it’.